Human-induced global warming reached approximately 1ºC above preindustrial levels in 2017. 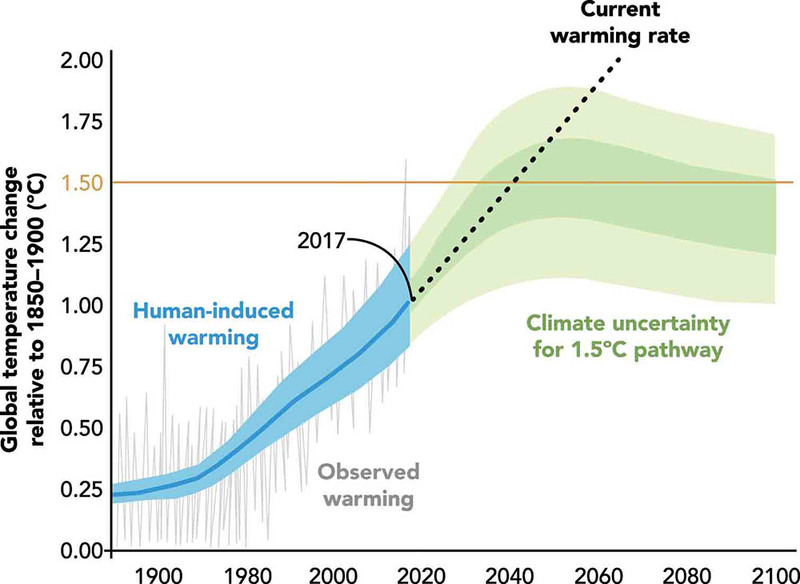 At the present rate, global temperatures would reach 1.5ºC around 2040. Much beyond that level, several island nations would become uninhabitable, coral reefs would disappear completely, and basic crops such as wheat and rice would be at risk. More must be done. Inside Courier, a story on the most climate-vulnerable countries and the women who champion their commitment.